World of Come Fish Panama, departing from Boca Chica near the city of David, Panama. 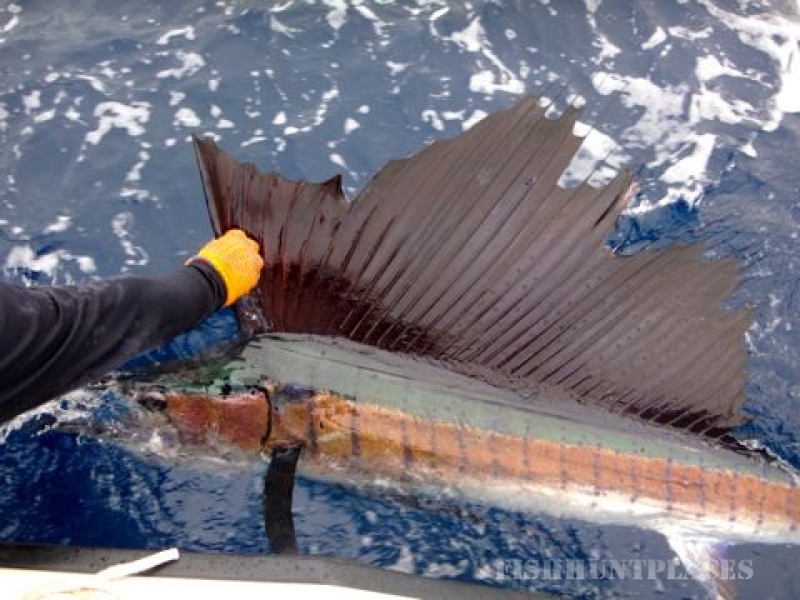 Captain Kerry H. Leggett and his crew with almost 25 years of experience and local knowledge will transport you to some of the finest fishing grounds in the world. Regardless of whether you are an experienced angler or just starting out, we can customize a fishing package just to fit your specific needs. 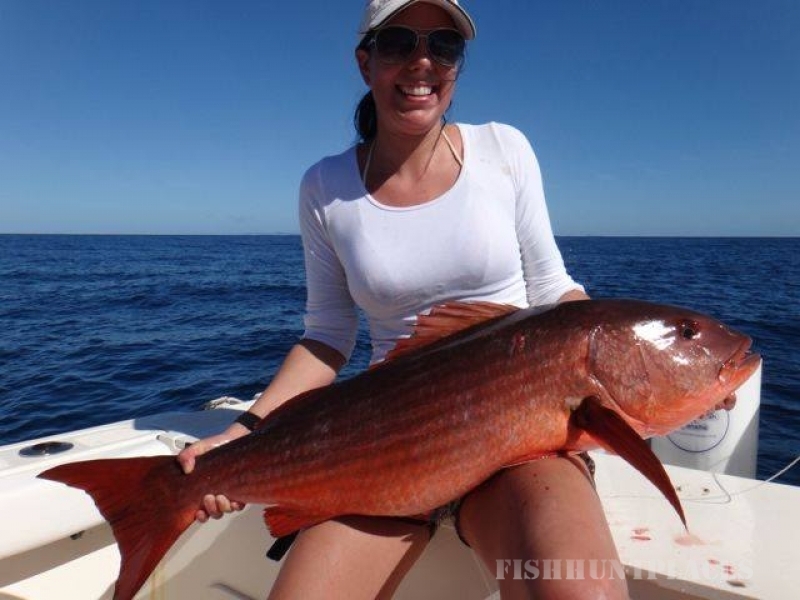 We offer 1 day fishing trips as well as 2, 3, 4 or 5 day fishing vacation packages. 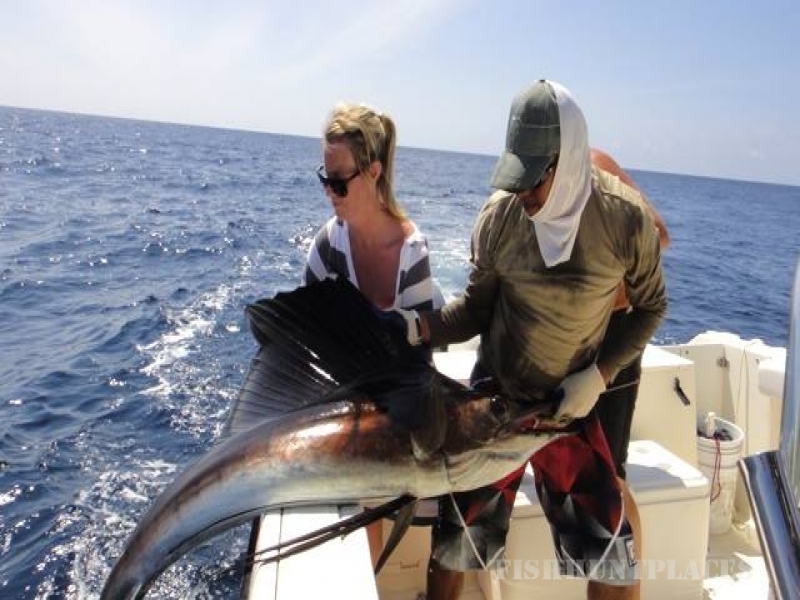 Whether it’s a day charter or multiple-day lodging and fishing package, we can accommodate you. 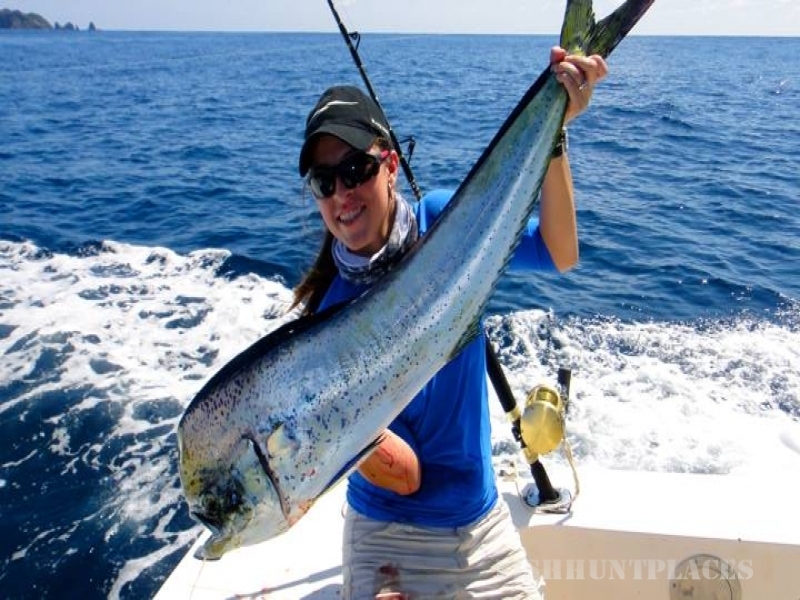 Our Panama sport fishing packages provide you with two unique lodging options to fit your taste and budget. Our team will work hard to earn your trust and to exceed your expectations in order to keep you wanting to come back for more! 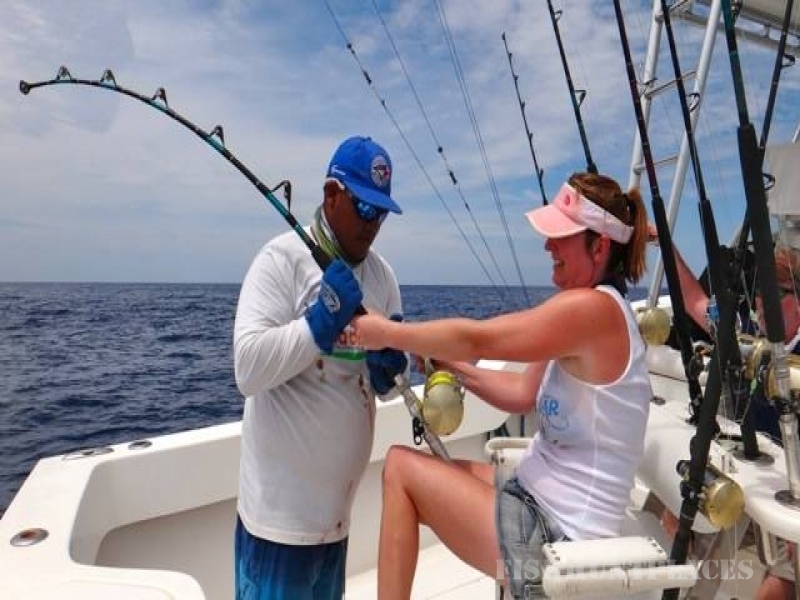 Start planning your dream fishing adventure with the help of one of our fishing experts by visiting our “Contact us” page. 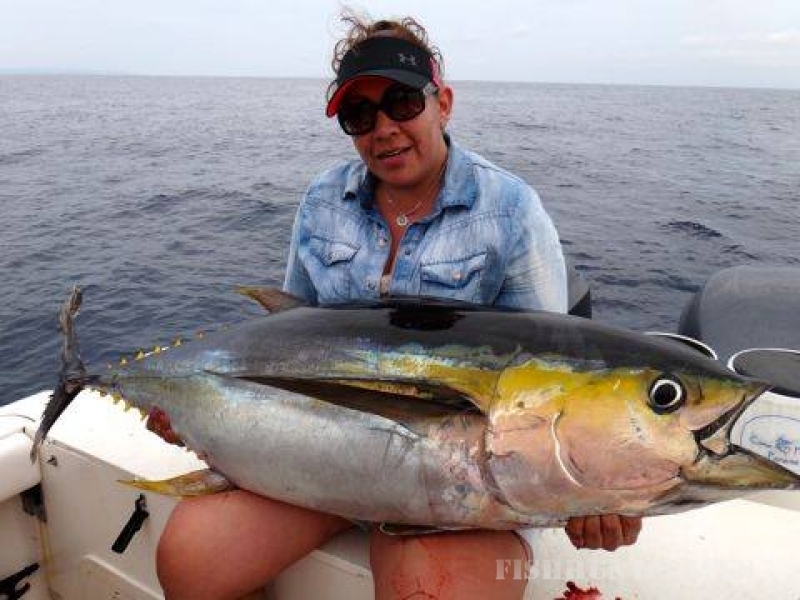 We look forward to having you fish with us in Tropical Panama very soon!